We accept CATS of all ages and those with special needs. Our ultimate package is standard for all cats. Our unique cattery provides lots of socialization with or without other cats. 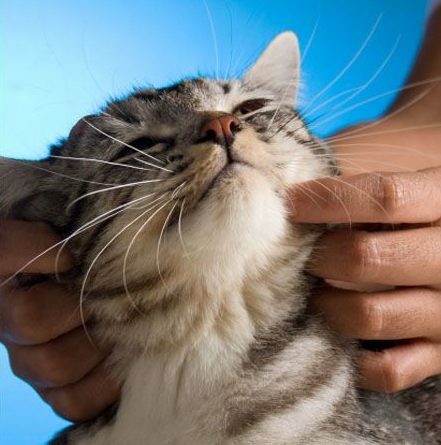 Of course, belly rubs, scratches and tender loving care always included! STAYS OF 10 NIGHTS OR MORE (10%). STAYS OF 30 NIGHTS OR MORE (20%).